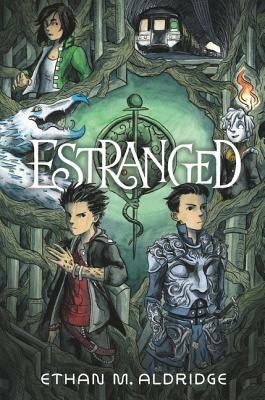 Ethan M. Aldridge is a New York Times bestselling illustrator and author. He studied art at Snow College, where he learned how to better draw things both real and imaginary. Ethan lives in New York and Florida with his husband, Matthew, and some kind of small wolf. You can visit him online at www.estrangedstory.tumblr.com. — Tim Federle, award-winning author of Better Nate Than Ever and Five, Six, Seven, Nate!